Each year MIBTP has 10 studentships specifically allocated to Bioenergy and Industrial Biotechnology research. In our partnership this includes two main areas - Bioprocessing and Molecular & Metabolic Engineering. This element of MIBTP focuses on understanding ingredients and feedstocks for biochemical engineering processes, what happens in process vessels and what may need to happen afterwards to add value to the product. The key elements of our combined research activities are as follows. 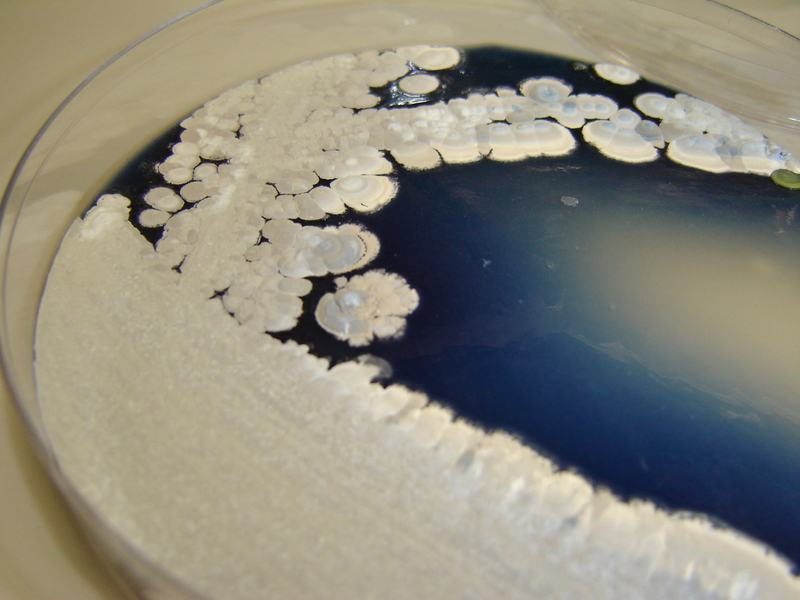 Understanding the physiology of bacteria in fermenters and the use of biofilms to avoid traditional stirred cultures. Metabolic engineering to optimise processes combining genomics and metabolomics. Expression of high value proteins in soluble form including secretion to the medium and encasement to solubilise difficult proteins. Purification of proteins by affinity methods and alternatives to standard chromatography – particularly using magnetic separation technologies. Creation of novel emulsions for healthy, safe and palatable food. The importance of mathematical and real models to understand metabolic processes as well as food related systems like the human gut. Collection and analysis of large datasets to understand the integration of multiple factors and allow process optimisation. This element of MIBTP focuses on understanding how microbes and other organisms can be exploited to create new and better products that have high value across a range of applications, including pharmaceuticals, medical devies, agrochemicals, biofuels and platform chemicals. It exploits the mining of genomic information for potential new pathways and depends on high throughput analysis of metabolic products to detect and identify them. Investigation and explanation of complex pathways leading to high value products, such as biofuels and platform chemicals. Creation of novel biological entities that can be exploited as molecular tools, for example in rapid diagnosis of infection, disease, chemical toxins etc.